Look at this Future Coug! 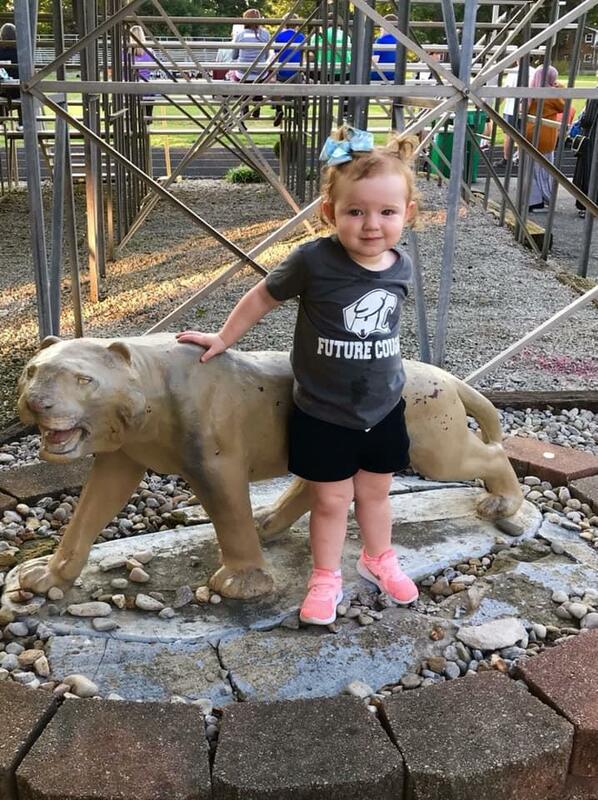 We are sure Miss Paige will be a standout in the Holy Cross C/O 2035! After all she comes from a long line of Alums! And more great aunts, uncles and cousins than we can possibly name!! !